Merry Christmas! Not a bad day! Doglopnik and some great automotive content contained! 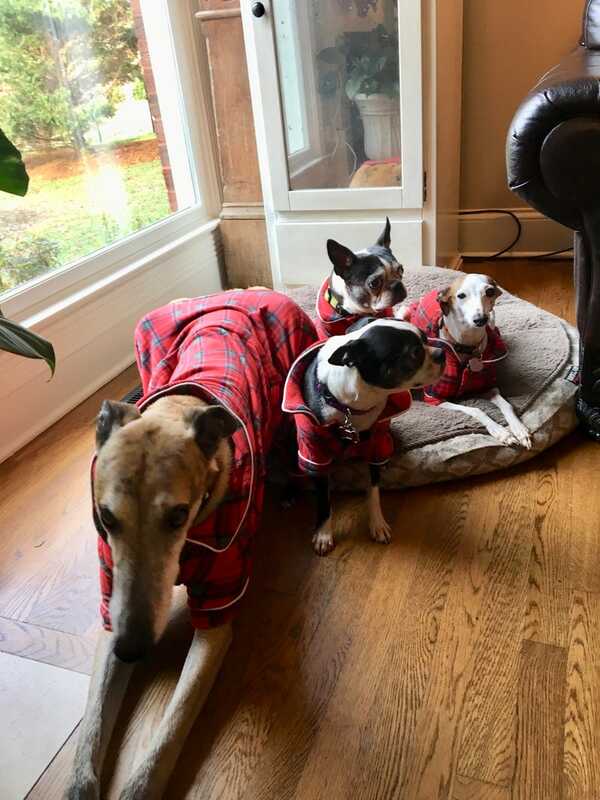 All the doggos got pajamas because my mom is basic. Gibbs actually likes his. And my dad gave me this book he found. Literally has almost everything you could need to know! Ask my any questions you have! The Levi package on the Gremlin was only $50! Also got a drill and driver, vacuum, and pretty much everything we have borrowed from our parents during the adventure of owning a home.